The main challenge was to handle the spinning speed of fidget spinner according to user selection. To design the game board having the fidget spinner, multiple remote buttons, and a power level bar. Handle the spinning speed according to click control selected by the user. 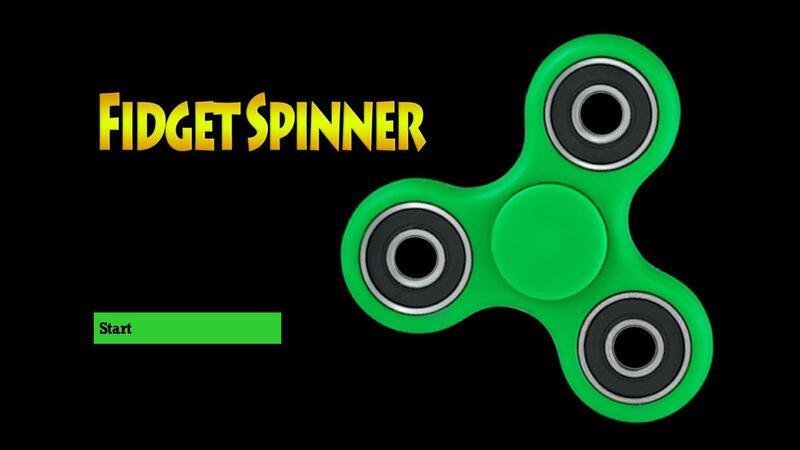 To implement the multiple animation nodes for the fidget spinner animation and increase and decrease power level bar. The score is to be calculated by the number of the spins of fidget spinner before the red bar reaches the end. First, we designed the game board having the fidget spinner, multiple remote buttons and power level bars using the scene graph’s different renderable nodes. Implemented the functionality in brightscript to handle the click control and increase and decrease the power level bar according to the user selection. We used different scene graph poster and animation nodes to execute the fidget spinner, power level bar, and remote button blink animation. Implemented logic in BrightScript for calculating the number of spins of the Fidget Spinner before the red bar reaches the end or finish the power. Successfully designed the game board and handled the fidget spinner spinning speed according to user selection click control. Completed the smooth animation for spinning the fidget spinner and increase and decrease the power level. Fidget Spinner lovers finally found their favorite game at the Roku Channel Store.